The page has turned from recruiting season to the hiatus before spring practice, and while drills won’t begin around the nation for the next few weeks, it’s fun to think of some midterm enrollees ready to start making noise. 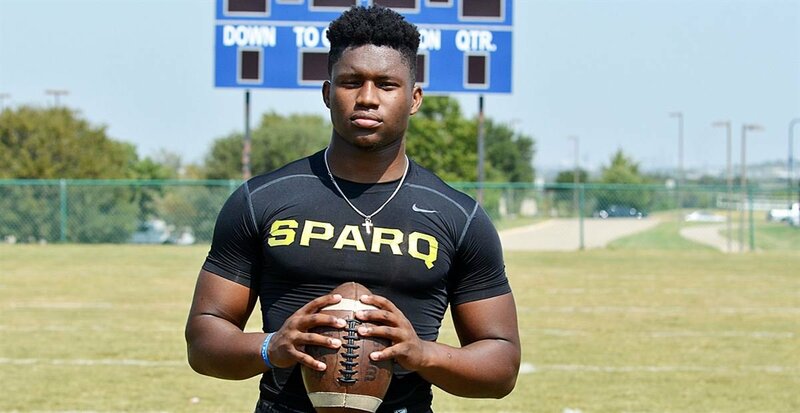 This 2019 class is full of instant-impact players, and some who are already at their respective schools will begin building their resumes on the field in front of coaches this spring. It’s not always easy to identify the next big stars in spring games, but I’m going to give it a shot. It’s especially difficult to judge defensive linemen, which is why you won’t see many on this list. After all, if they can’t hit quarterbacks, the proverbial bullets really aren’t live. The majority of prospects on this list are skill-position players. Let’s take a look at some incoming freshmen already enrolled in school whom we can’t wait to watch during spring games. Several Big Ten running backs will look to replenish the stat-sheet production vacated by departing upperclassmen this year. It hasn’t been a happy offseason so far in Happy Valley with so many defections from coach James Franklin’s program, but many of those guys weren’t going to see the field anyway. Still, the Nittany Lions must replace a wealth of offensive production with quarterback Trace McSorley gone along with running back Miles Sanders, who departed after a junior season that saw him eclipse 1,000 yards. While everybody is excited about the nation’s fifth-ranked running back Devyn Ford coming to State College, Pennsylvania this summer. There’s a kid just one spot behind in the positional rankings who will be here this spring and ready to shine and compete for that starting gig. That would be Florida prospect Noah Cain, a 5’10” 208-pound do-it-all back from IMG Academy who had a STACKED offer sheet. Game-breaking rising sophomore Ricky Slade is expected to be the next big thing in Franklin’s offense with his vision and speed, but he can’t do it alone. The Nittany Lions need at least one of the freshmen to come in and earn valuable reps right away. The best candidate for that is Cain, who’ll have a few months’ worth of a head start on Ford and be able help. This spring will show everybody whether Cain is ready now or if he needs a little more seasoning. There may be some questions about Noah Cain’s ability to instantly impact Penn State, but one player there shouldn’t be any concern over is Zach Charbonnet at Michigan. 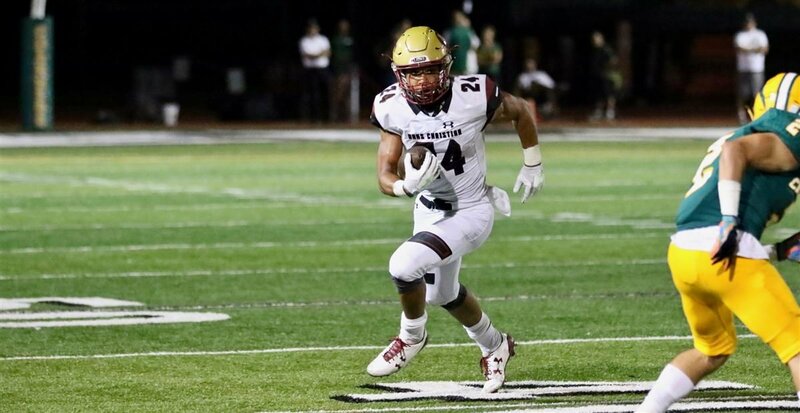 The Wolverines pulled a major coup when they went into Oaks Christian High School in California and convinced Charbonnet to come cross-country and be a new offensive centerpiece in Ann Arbor. Yes, there are several candidates already on campus who can replace Karan Higdon, but why not Charbonnet? He is stocky (6’2″, 215 lbs) and quick, especially when he gets to the second level. There’s a reason why most of the top programs in the country wanted him. If Michigan is going to take down Ohio State at the top of the Big Ten standings, finding a dynamic replacement to take on Higdon’s carries and production is vital. Charbonnet looks like a prime candidate to fill his shoes. Chris Evans is the rising senior who is a rock-solid option to be a steady force for the Wolverines, and Christian Turner will have every opportunity as well. Turner is a potential star-in-the-making who’s shown flashes and will be a major part of the offense. But Charbonnet can be a superstar no doubt in my mind. He’s the total package who has the size and speed, shows great balance and can be an asset in the passing game, too. It’s not uncommon to see true freshmen step in at running back and make an impact. This spring is big for Charbonnet to show if he can or not. We know several things about what Texas A&M is going to look like under Jimbo Fisher. With Kellen Mond at quarterback, the Aggies are versatile, and they’re going to have some big-bodied targets at receiver who can make a lot of things happen. It’s also obvious after Jace Sternberger’s breakout season in 2018 that tight ends are going to love being a part of this offense. 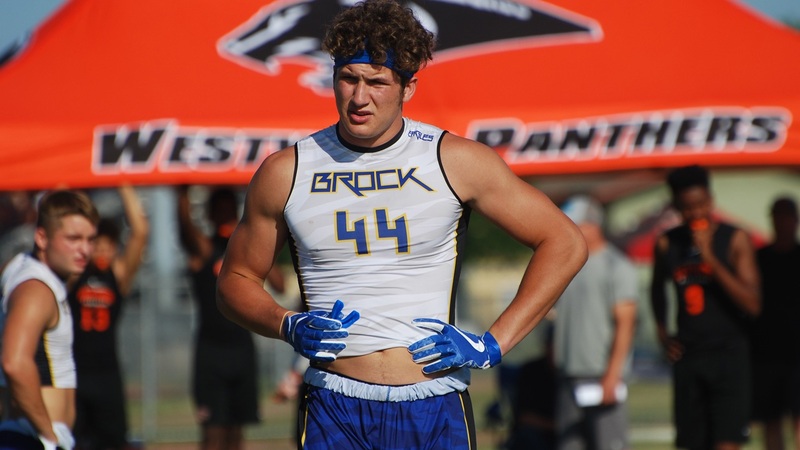 Enter Baylor Cupp, a 6’6″, 240-pound aberration who is the top-ranked player at his position in the nation and easily the most college-ready tight end. That’s a good thing, too, because with Sternberger off to the NFL, there’s an open spot for him. Fisher talked about everything he can do, from running a 4.55 40-yard dash to a 36-inch vertical leap. With those kind of athletic traits, it’s easy to see why the Aggies are excited. There are other players on the roster capable of filling Sternberger’s role, but Cupp is as good as it gets and Aggie fans should be excited! 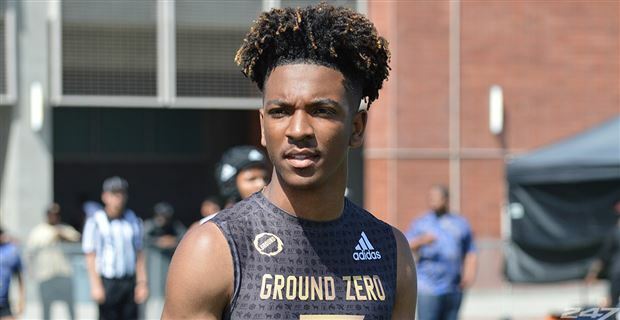 Arizona State quarterback signee Jayden Daniels has that California swagger, and even though it’s going to be a free-for-all battle to replace departed longtime starter Manny Wilkins, it’s hard to envision Daniels not winning the gig. Sun Devils coach Herm Edwards got a major steal when Daniels chose them over several Pac-12 offers. Although he’s still a little raw, his athletic ability and acumen are unparalleled in this class. He has more upside than any other signal-caller in the 2019 group of prospects. Will it translate right away? We’re going to find out soon enough. If you’ve seen any pictures of Daniels (check the picture right above), you’ll see he’s tall and lanky and certainly could add about 20 to 30 pounds. But you don’t have to be physically developed to be a star at the position. Just ask Clemson’s Trevor Lawrence, who is rail-thin but took college football by storm. Once Lawrence adds weight, he’s going to be even better, and I’ll bet my house on that. His game isn’t similar to Daniels’, but the Sun Devils’ first-year prospect can do a lot of things with his feet Lawrence can’t. He has the upside to be as good as any dual-threat quarterback in the country. Edwards came out and said that it doesn’t matter what class a player is in; the best will play, and they’ve created a ton of competition under center. It’s an exciting time to be a Sun Devils fan with all the youth and talent. Daniels could be the orchestrator of it all.